For Filipinos will it be the battle royale or the battle – loyal? It sounds like a search engine for your Mathematics or Science class but it’s really a search engine…just…with a bad name. Well, it’ll catch up soon considering you have to analyze what does Graph have to do with web searching right? It does if you know the inert of Web Searching. 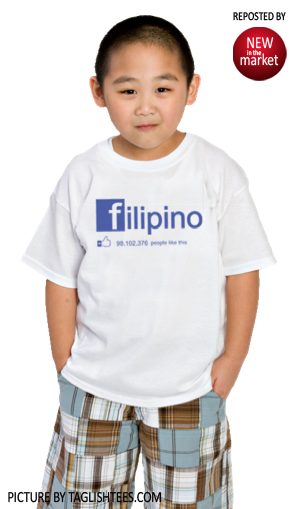 Filipinos rank number eight in the number of Facebook users all over the globe. We have more than thirty million users and the number is still growing, however, to a lot of its users Facebook is just a social network – a place where people hang out and not for web searching to help you with your assignments, projects, homeworks, business, and even reviews of the best this and the best that. Filipinos usually email through Yahoo!, get together through Twitter or Facebook but when they search stuff, they ‘Google it!’ So to actually sell this search thing to Filipinos, it will be a huge undertaking for Facebook. Now, FB is boasting to have a trillion connection, hundred millions of photos, and a billion users but again to a Filipino…we don’t care that much unless it means providing information about Sales events or Discount Days or even increasing the number of friends who have the same interest that you are searching for, which I guess will be something good for this search engine. So what is Facebook Graph Search good for? Well, Mr. Zuckerberg didn’t say much but as I made some research myself, it seems that – at first – Facebook is just good for searching what is – ALREADY EXISTING on Facebook. Meaning, it can search things that are exclusively Facebook content like photos, places, pictures, reviews, portraits…wait…did I just keep on saying images and pictures? Yes, it’s big on searching its database that contain pictures and lots of it! 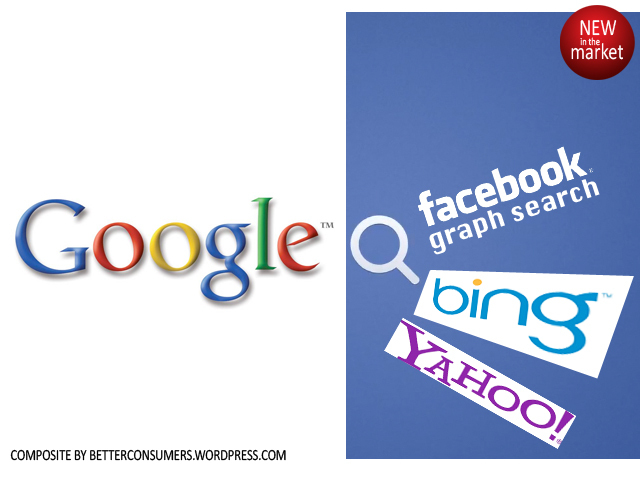 But make no mistake, Facebook has teamed up with Microsoft’s BING search (2009) and Bing teamed up with Yahoo! Search (rolled out expectedly in 2012), which means if the thing you’re looking for is not in Facebook, Graph Search will use Bing and Yahoo! (by extension) to provide you with alternative searches. So will Facebook be the proverbial David that slays the gigantic Google Goliath in web searching domain? That is not yet sure because we found out several things to ask Facebook in light of all these advances they promised. 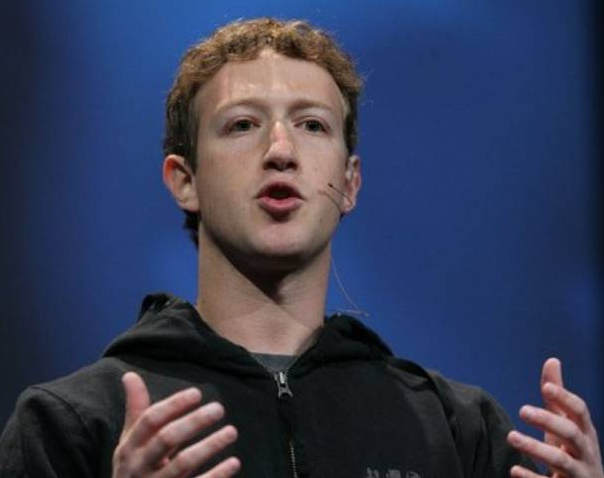 Besides, Facebook’s database – per se – versus Google’s is like comparing a lake versus an ocean! Also, Graph Search hasn’t rolled out completely so one has to sign up just to get the announcement, which may be very soon. So for now, Google will remain and increase its stock among Filipinos searching the web for various ‘stuff’ but they will wait to see if Facebook can convince them to change what they’re already used to. So will we soon hear people say, “Facebook it!” or will it still be, “Google it!” The latter still sounds more credible.